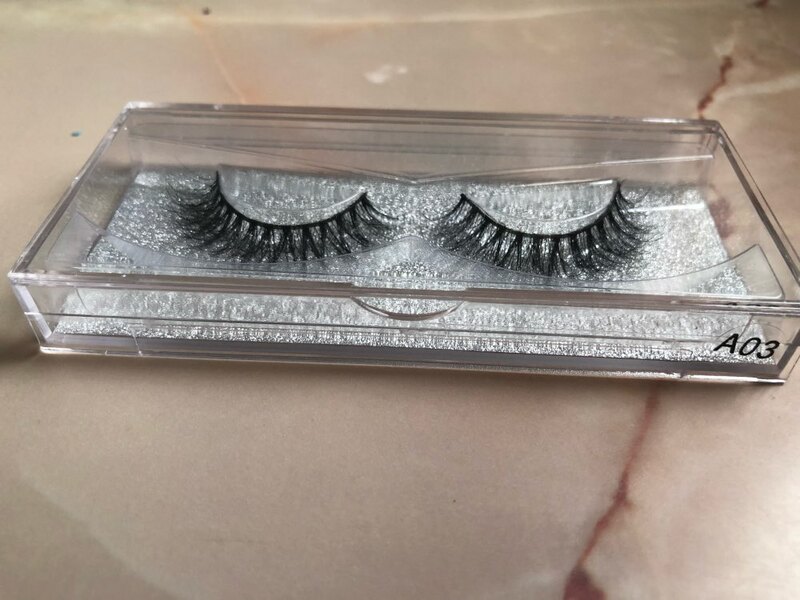 Fascinating eyelashes and suitable for party and home. 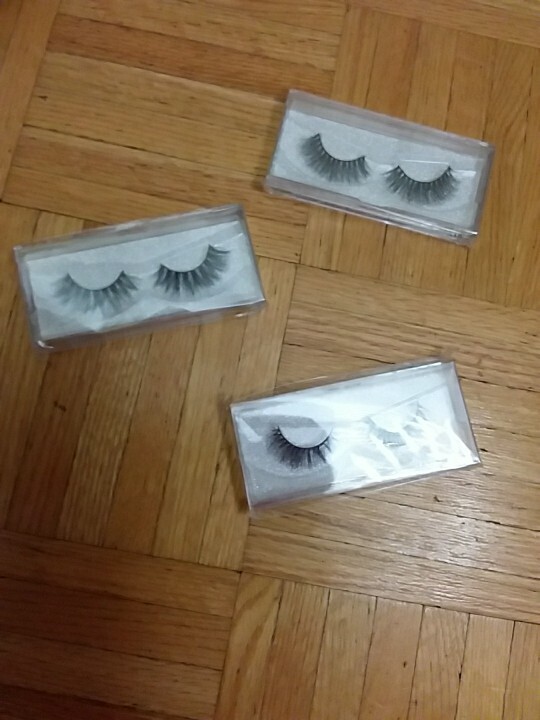 Volumizing and thickening your eyelashes make them more look curly. Can be removed by eye makeup remover. 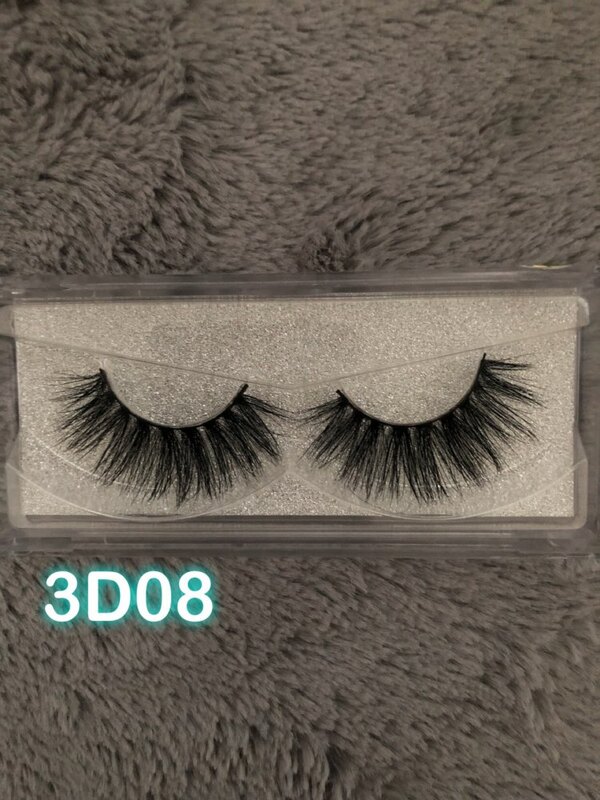 Simple to use and comfortable to wear. Can be used many times if removed properly. 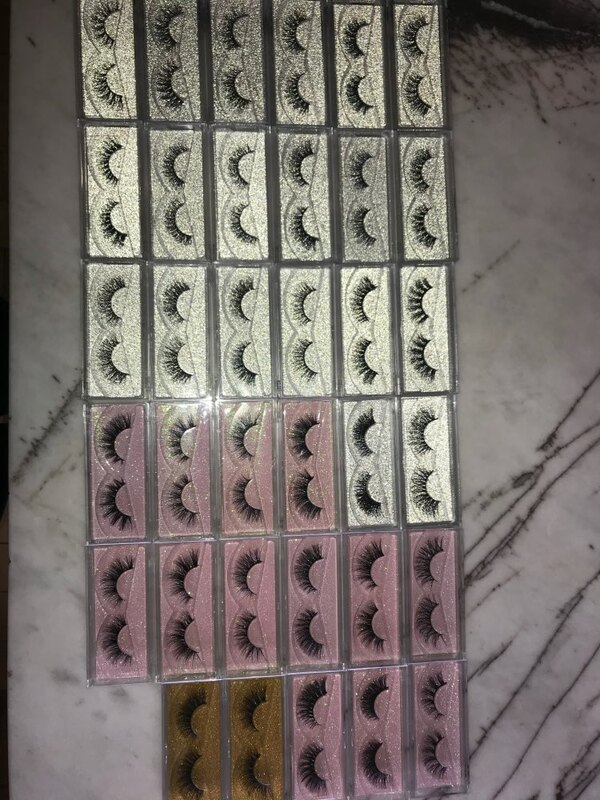 This goes for all the lashes I bought! Such an amazing purchase! 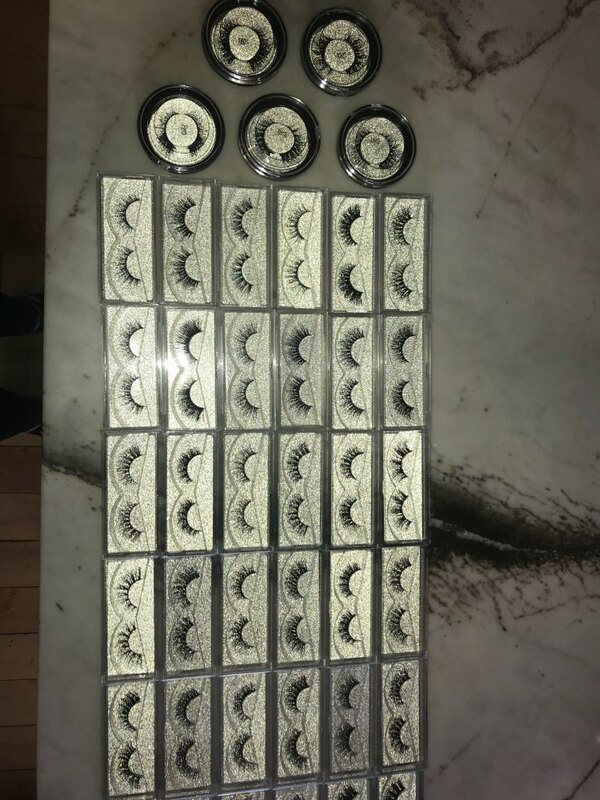 I spent about $118.00 for all the 60 lashes I ordered. I’m so happy with what I got. The quality is amazing! I ordered from this place one before with a large order and I loved them. That’s when I decided this was the best spot I’ve found based on price and quality! I always recommend these to my friends and send them the link to the shop. 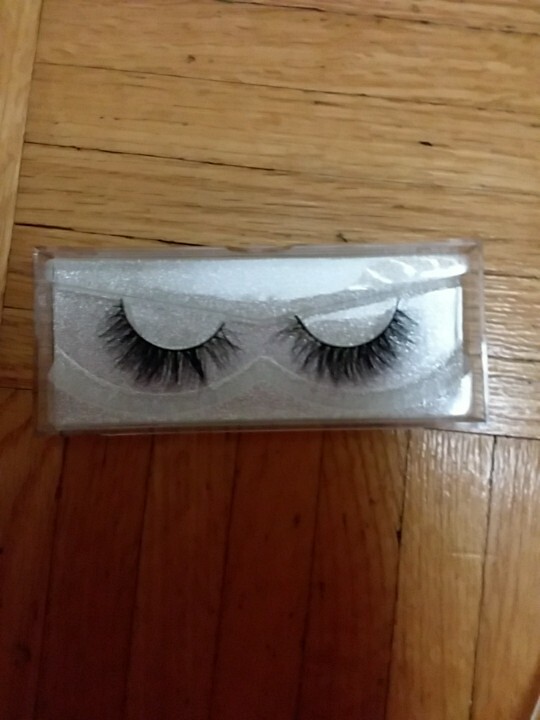 I ordered them on the 27th and got them on the today on the 6th. Only 8 days after the order! Can’t beat that. Seriously. Thank you so much! Will try my best to put a review online. 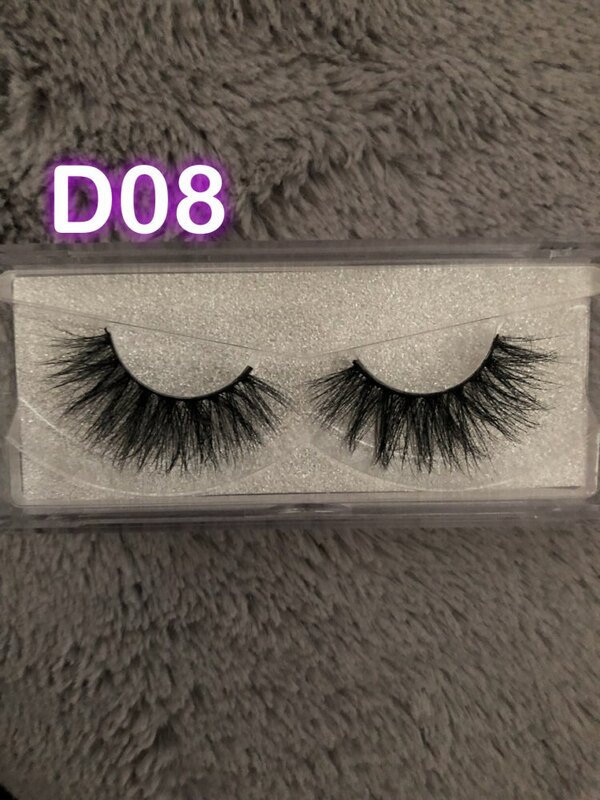 Can’t wait to wear them, so beautiful.